We are not inclined to accept the contention raised by the learned counsel for the respondent husband that if a wife does not join the company of her husband in spite of the direction of restitution of conjugal rights, at the time of passing decree of divorce in favour of the husband, no permanent alimony can be granted to the wife, the bench said. Orissa High Court Ranjana Rani Panda vs. Sanjay Kumar Panda has held that if a wife does not join the company of her husband in spite of the direction of restitution of conjugal rights, at the time of passing decree of divorce in favour of the husband, permanent alimony can be granted to the wife. Division bench of Justices S. K. Sahoo and Vinod Prasad asked the Husband to pay Twenty Lakhs to his wife in addition to what he already paid in different proceedings. In this case, Husband was granted divorce by a Family Court in Orissa in 1999 on the ground that more than a year had elapsed from the date of decree of restitution of conjugal rights, there was no scope left for the Court except to hold that the marriage solemnized between the parties is dissolved since the wife has not resumed cohabitation with the Husband. However, the Court did not pass any order of permanent alimony. Challenging the decree of Divorce, wife approached High Court in 1999 itself. The court said Length of marriage, time since the spouses are living separately, age of the parties, relative income of both the spouses, financial prospects of the parties, health of the parties and fault in breaking down of the marriage are some of the factors which can be kept in mind while fixing the permanent alimony. Though the appeal was against grant of divorce, the Court said it is convinced beyond doubt that there is absolutely no chance of the marriage surviving and it is broken down beyond repair as both the parties are not willing to stay with each other and the marriage between the parties is dead for all purposes. 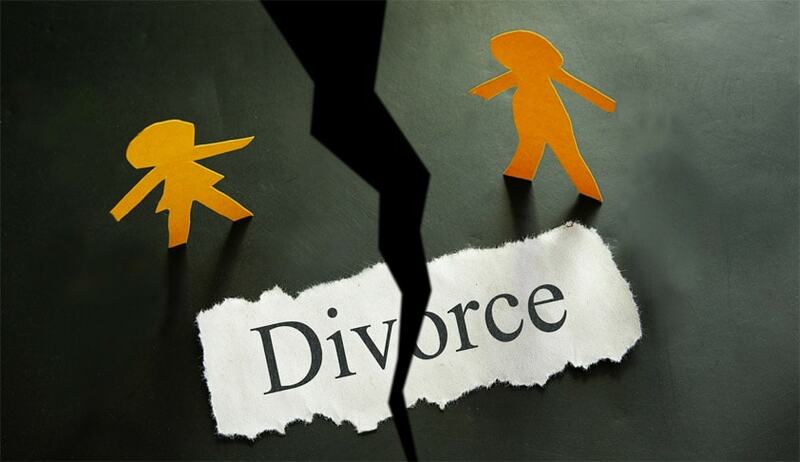 Even if we set aside the impugned decree of divorce, there are hardly any chances for both of them staying together to lead a happy conjugal life and therefore, it is a fit case where the decree of divorce passed by the learned Family Judge should be upheld, the Bench said. Referring to Apex Court decisions in U.Sree –v- U.Srinivas AIR 2013 SC 415 and K.Srinivas Rao –v- D.A.Deepa AIR 2013 SC 2176, wherein, in spite of arriving at a conclusion that the husband has made out a case for divorce proving mental cruelty, it was held that the wife is entitled to permanent alimony for her sustenance, the court said that it is not inclined to accept the contention raised by husband that if a wife does not join the company of her husband in spite of the direction of restitution of conjugal rights, at the time of passing decree of divorce in favour of the husband, no permanent alimony can be granted to the wife.